Celebrating FDR’s birthday with the perfect Crème Caramel. I don’t usually publish recipes in the middle of the week but this occasion certainly calls for a celebration. FDR is a political hero, no doubt, for reasons explained in this short article by a good friend and professor at the University of Macedonia, Ioannis Papadopoulos. This man saved capitalism from its self-destruction. He also saved freedom from its enemies. Roosevelt was elected president in 1932. He came to office with a dangerous economic crisis at its height. Some 30 percent of the work force was unemployed. Roosevelt began providing relief on a large scale by giving work to the unemployed and by approving a device for bringing increased income to farmers. He adjusted the U.S. currency (the American money system) so that those in debt could pay what they owed. Banks that were closed all over the country were helped to reopen, and gradually the crisis was overcome. 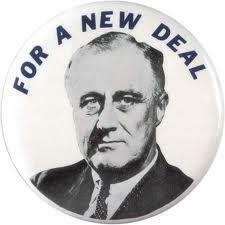 In 1934 Roosevelt proposed a national social security system that, he hoped, would prevent another such depression. Citizens would never be without at least minimum incomes again, because the new social security system (still in use today) used money paid by employees and employers to provide support to those who were unemployed, retired, and disabled. Many citizens became devoted supporters of the president who had helped them. Roosevelt became so popular that he won re-election in 1936 by an overwhelming majority. 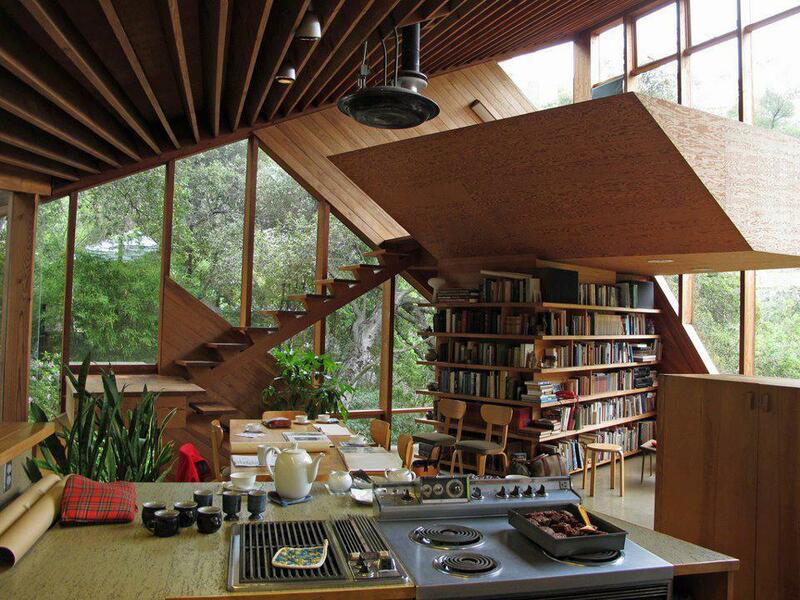 You will also need a large baking pan, and a soufflé dish or 8 ramekins. Preheat oven to 150oC/300oF/Gas 2. First put the large baking pan in the oven and pour in enough hot water to come two thirds of the way up. Place the ramekins inside so that they’re warm when the caramel is poured in. After removing the ramekins, leave the pan with the water in the oven. 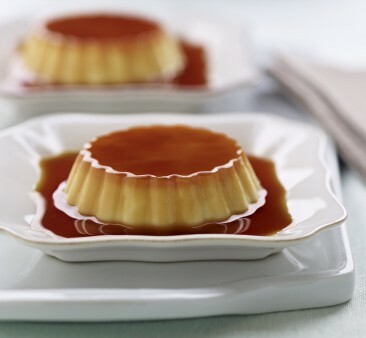 Wait until the water starts to boil before baking your crème caramel. Begin by making the caramel: put the sugar in a saucepan and place it over a medium heat. 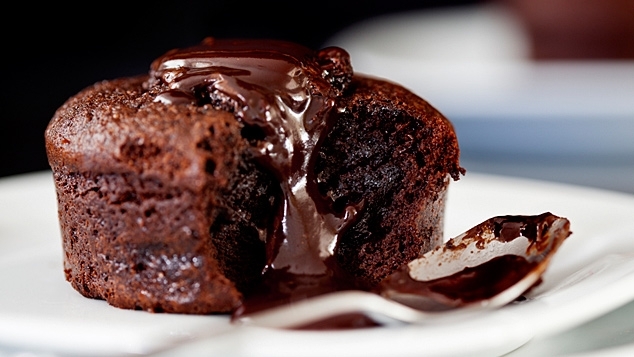 Keep an eye on it until the sugar begins to melt and turn liquid around the edges, which will take 4-6 minutes. Using a wooden spoon, give it a gentle stir and continue to do so until the sugar has transformed to liquid and is the colour of dark runny honey – the whole thing should take about 10 minutes. Remove immediately from the heat to ensure the caramel does not burn. Quickly pour the caramel into the warmed ramekins. Now proceed with the custard: whisk the eggs with the sugar and the vanilla in a bowl until well mixed. Pour the milk in, whisk together until smooth, then pour the mixture into the buttered ramekins. Place the ramekins in the oven and cook for about 20-30 minutes or 40 minutes if you have used a soufflé dish. When you take it out of the oven, set aside to cool. Cover and refrigerate overnight. When you’re ready to serve, loosen it around the sides with a knife, put quite a deep serving plate on top, turn it upside down and give it a hefty shake. What you will then have is a delicious, light, set caramel custard surrounded by a pool of golden caramel sauce.